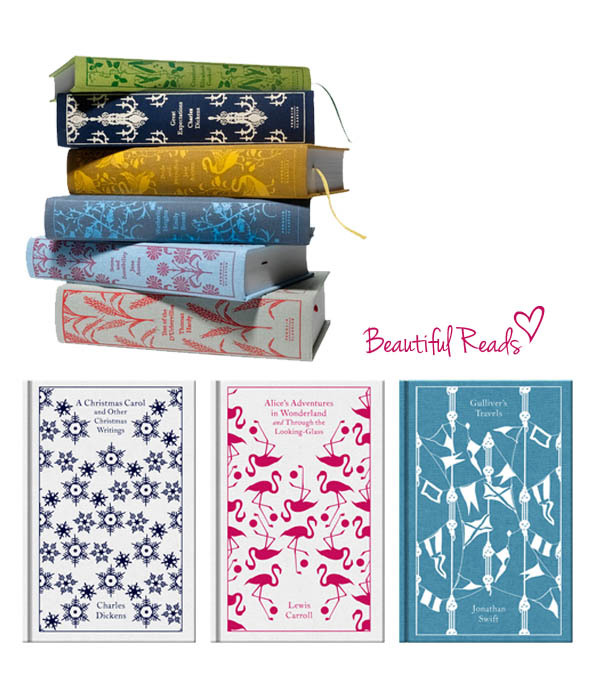 I'm loving Penguin's clothbound classics collection, i'm a sucker for a beautiful book & these are beautiful! The covers are printed with cute little matt foil illustrations stamped into the cloth cover which relate to each story. 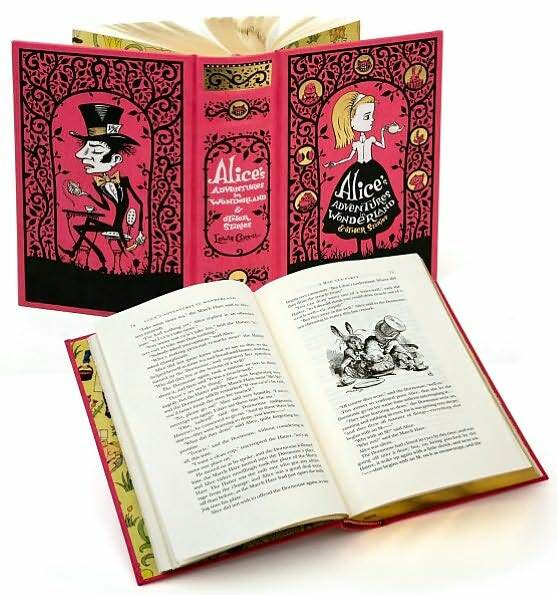 There are 29 classic's to choose from, including Gulliver's Travels, Wuthering Heights & Alice in Wonderland. I LOVE Alice in Wonderland. I just want them all lined up on my bookcase, they're so pretty!